Welcome to Lunch House Pre-Orders, whereby you pre-order lunch for your child on days that you select. Please note in order to minimize our carbon footprint we do not send out hard copies so, should you prefer to pre-order manually please complete the attached pre-order and e-mail the completed order to liz@lunchhouse.co.za. If you would prefer to register online, please email info@lunchhouse.co.za. Your child will need to collect their pre-ordered lunch on a daily basis at 1st break. 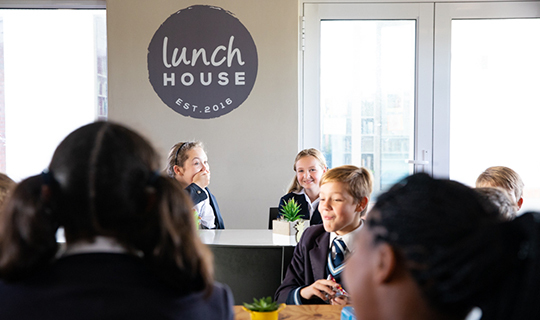 Lunch House has created a varied menu that we hope will facilitate the needs of all learners. Pre-Orders will run from on every day of any term. Please complete one order per child. If you are ordering more than one lunch, please indicate on the form when it will be collected ie: 2nd Break or After School. ACC 072039884 Or Cash can be sent via the Class Teacher. Please send in an envelope clearly marked for LUNCH HOUSE as well as your child name and class details. Please indicate payment method on the order form and reference your payment with your child’s name and grade. Please make a record of your child’s order in the back of his/her homework diary, it is important for them to know what was ordered. If your child is absent, please inform us via WhatsApp 082 4489083 before 08h30 and we will arrange for the missed lunch to be collected on a convenient day and time. If there is a change that you would like to make to our menu in the sense of perhaps a gluten free option, a plain peanut butter sandwich, no margarine, no tomato etc. please feel free to mark clearly on the order form and also drop us an email or WhatsApp us and we will do our best to assist. Please click on the icon below for next term’s order form. 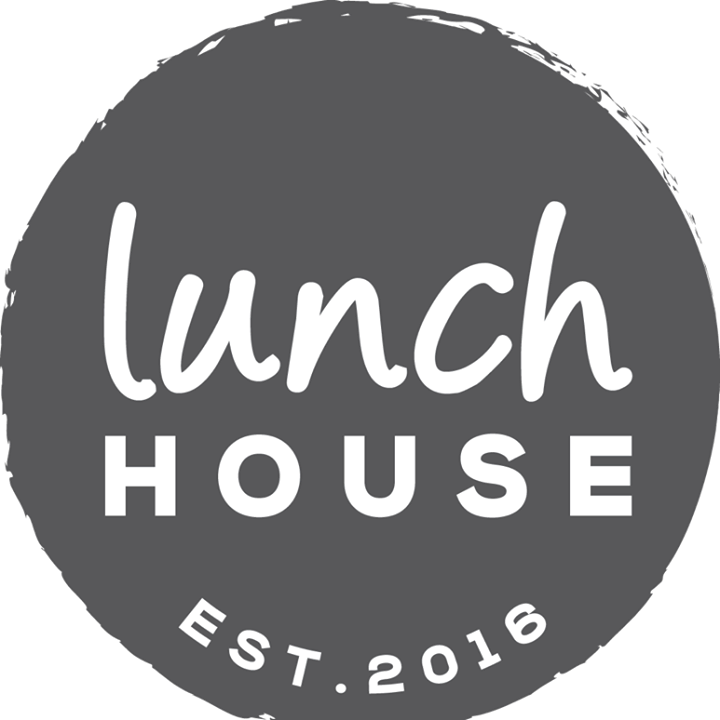 We thank you for supporting Lunch House.